At the fall orientation for the Loft, author Debra Moffitt (Awake in the World) did the keynote speech, which was really a workshop, and a presentation the following day. She began with a meditation designed to take us into our “secret garden,” the place of sanctuary for our spirit and creativity. And after we had visited, she passed out boxes of crayons and had us draw one aspect of our garden and share it with another person. I liked the whole secret garden thing. Mine was actually in a glorious cathedral with beautiful stained glass windows and just as we finished up the meditation, a man swathed in a royal robe with an amazing velvet hat of many colors glided up to me. Alas, I didn’t get to hear what he had to say, as the meditation was over. The whole idea of accessing my dream life fascinates me, and I’m terrible at it. I rarely write down my dreams and, no big surprise, also rarely remember them. Do you? And now for the part that will make you nervous: Debra talked a lot about the value of play. It can activate our right brains and heighten our creativity. Hence, the crayons. And yet play makes us nervous. So nervous it has become nearly a radical activity in our society. We’re obsessed with work. And control. And getting things done. And sticking to a schedule. Who has time for play? I have to admit, I have a hard time with it. I’ll do “playful” activities but they generally have a purpose: knitting, which makes useful things, hiking, which is exercise, gardening, which makes a pretty yard. I like to paint, and yet I rarely do it. Too close to play, I suppose. It was interesting to watch the reactions of some of the workshop participants. They were uncomfortable with the idea and in some cases, outright resistant to it. I get it. I felt somewhat the same way. And yet there’s value in the idea of play. What about you? 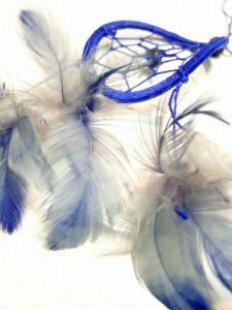 Does working with your dreams or engaging in play appeal to you? And here’s a deeper question: would you do it just for sake of it, without knowing it would help your creativity? 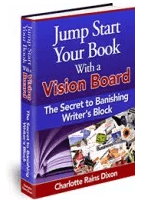 *Don’t forget to capture your dream of writing a book by signing up for my free Ebook, Jump Start Your Book With a Vision Board. 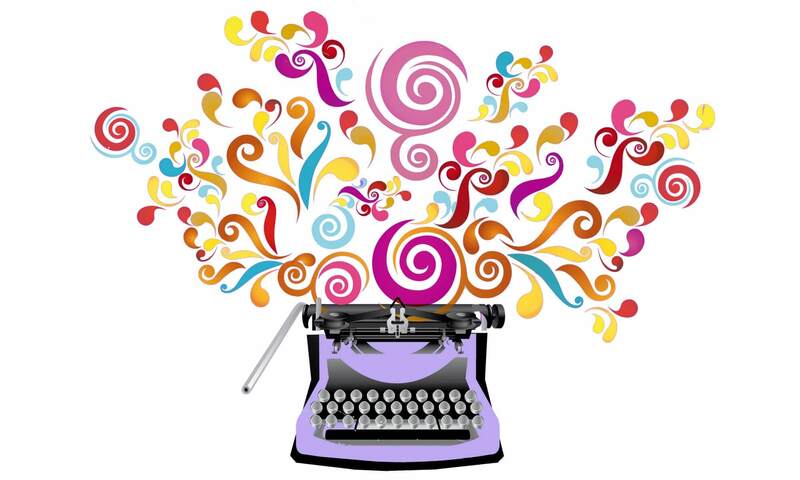 You’ll also receive a subscription to my biweekly newsletter, The Abundant Writer. The form is to the right of this post.